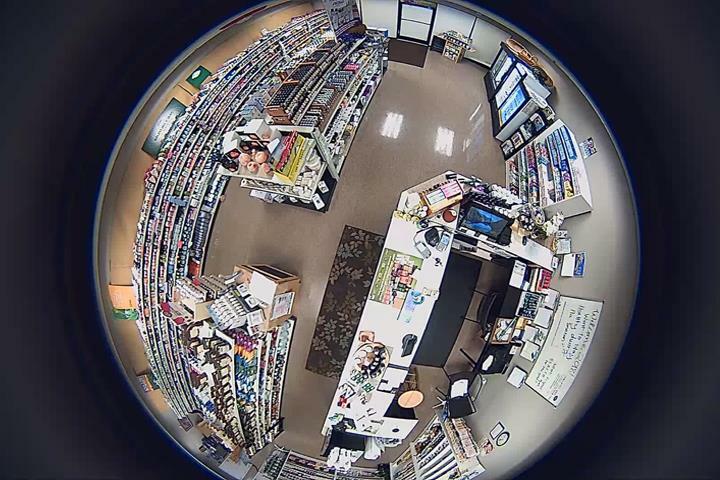 Over 10 Years in Business! 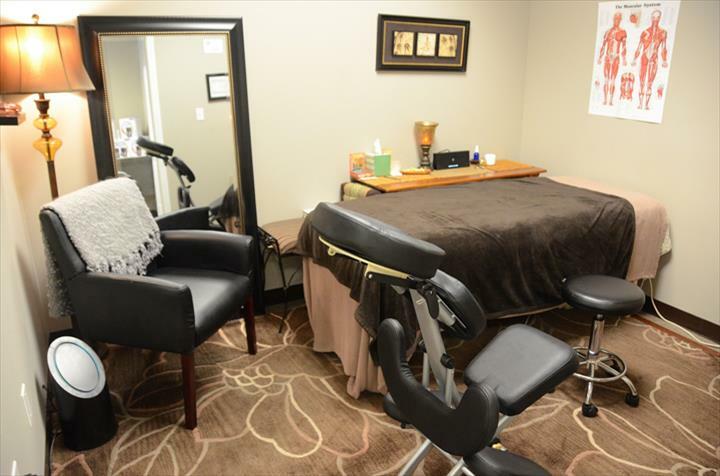 Do you suffer from ADD/ADHD, anger, aggression, depression, lack of focus, or restlessness? Low Neurotransmitters can cause these symptoms. Check out our products at: www.more-serotonin.com or click the website link above! 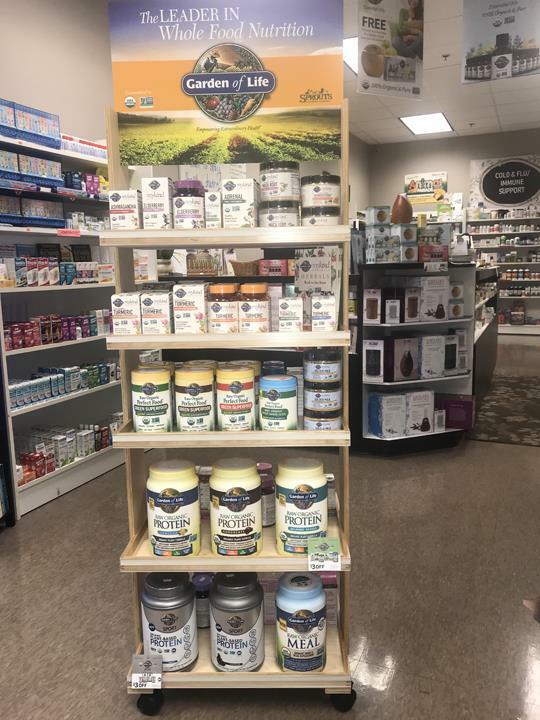 Alternative Health Products, in Spring Hill, TN, is the area’s nutrition specialist serving all of Thompsons Station, Spring Hill, Columbia and the surrounding areas since 2007. 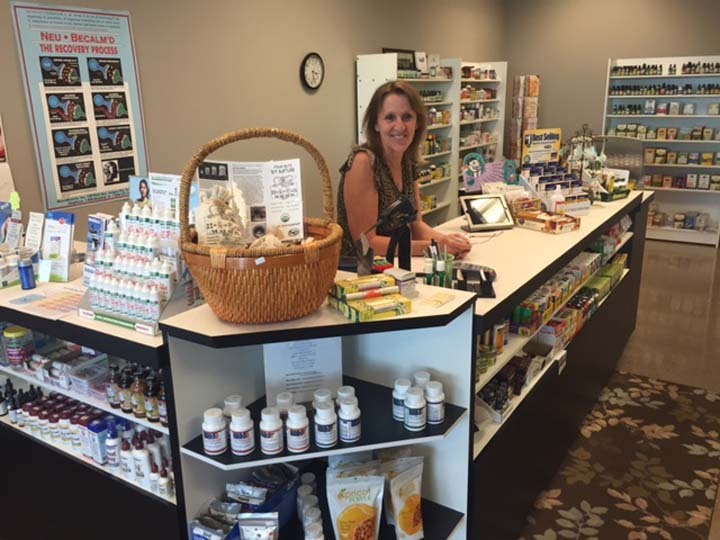 We specialize in nutritional supplements, essential oils, vitamins, health food and drinks, massage therapy, and more. 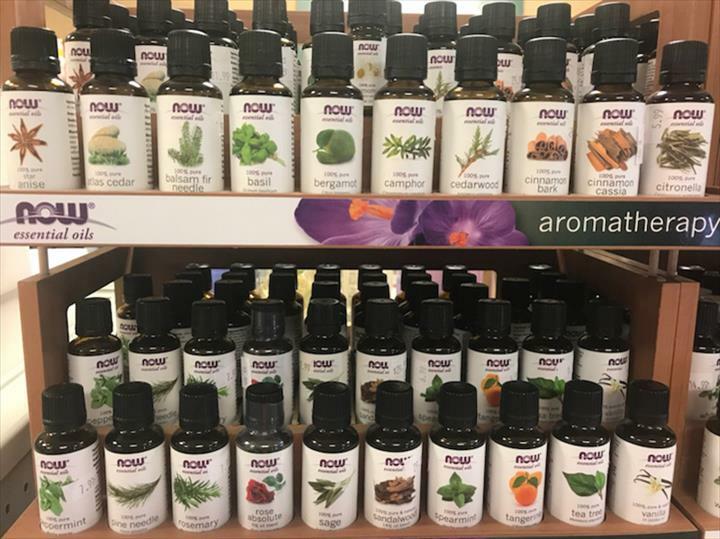 We carry a variety of brands such as NOW, Garden of Life, New Chapter and Gaia. 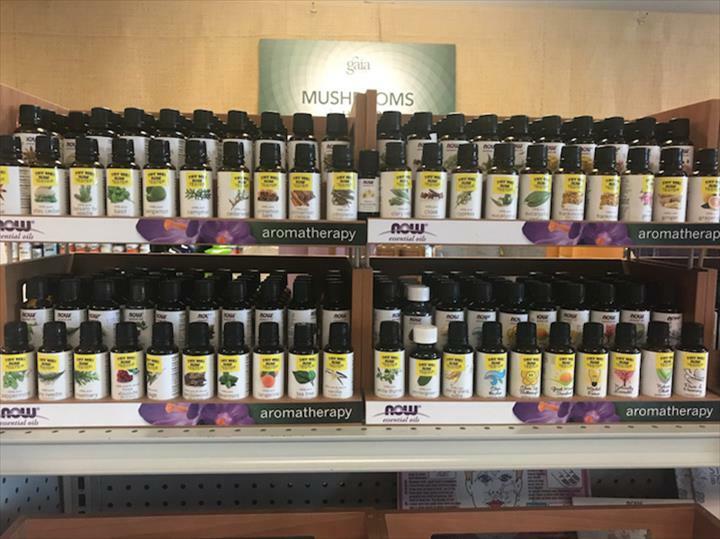 We now also carry Enzymedica products! 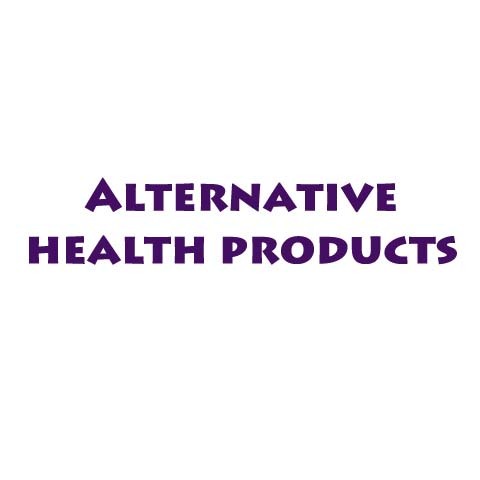 For skin disorders, joint disorders, back problems, cholesterol, upper respiratory conditions, anxiety, depression, neurological disorders, blood pressure, headaches, migraines, or diabetes call or visit Alternative Health Products. Established in 2007. 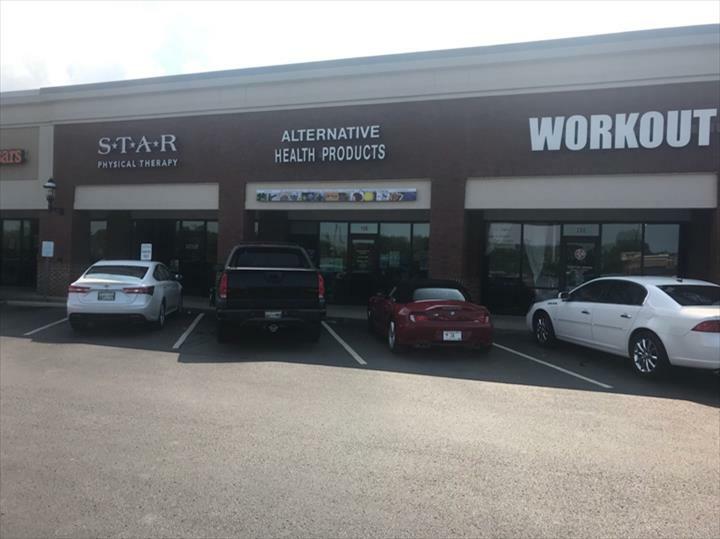 Alternative Health Products is proud to serve our local area which includes 40 Mile Radius from Spring Hill, TN, Spring Hill, Thompson Station, Columbia, Franklin, College Grove, and Lewisburg. 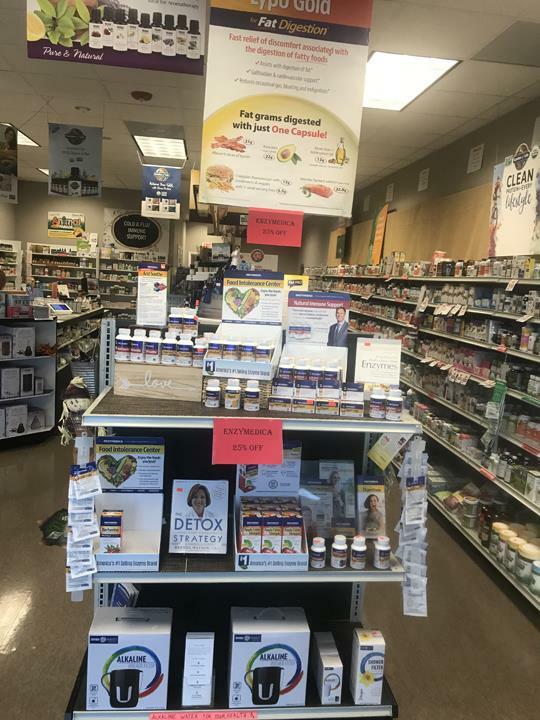 We specialize in Nutrition, Nutritional Supplements, Protein Powders, and Cleanses since 2007. Located on Port Royal Rd.